Are you looking for posters in a particular size? Then you've come to the right place! Our posters are available in eight different sizes. Mix and match however you want, or take a look around our inspiration room for tips on how to compose your picture wall. Here we have our posters sorted by size. Select the size in the left menu and easily buy your posters online. Frames are not included. If you want complete prints you can also order black, white, oak or metallic frames from us. Please do visit our inspiration pages with tips for your gallery wall. 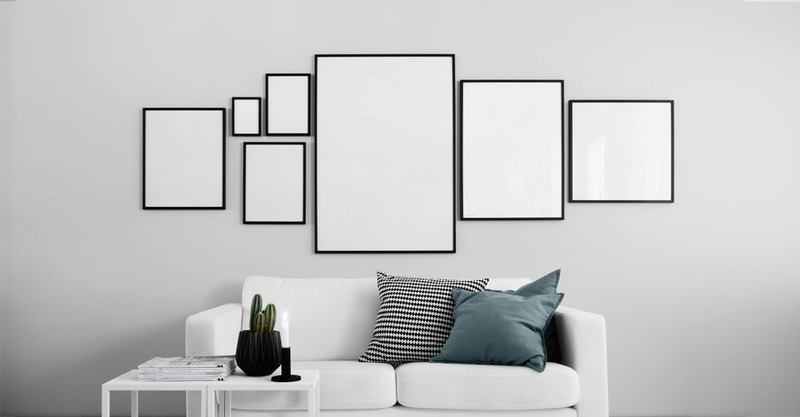 You will find lots of great tips and advice on how to assemble a fantastic photo wall in your home!